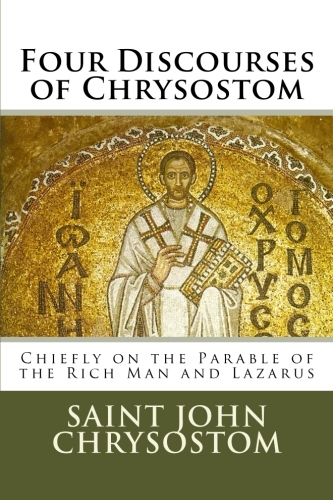 Authored by St John Chrysostom, Translated by F. Allen B.A. 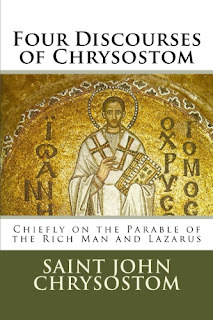 "Of the Christian Fathers, none have gained such fame, and few have left remains so voluminous as Chrysostom. In the melancholy narrative of Gibbon, two Christian champions are presented as men of real power and vigour of mind. The historian pauses to detail their acts and estimate their influence, but his admiration seems rather spontaneously and involuntarily shown, than formally expressed. These two men are Athanasius and John Chrysostom. The one is the man of unyielding polemical skill, of undaunted courage and astounding energy. The latter possesses in a remarkable degree, that which the former lacked or repressed, imaginative genius. As an orator, Chrysostom must have been as pre-eminent as Athanasius was as a polemical champion. " - Preface.